The History Girls: Et tu, Paddington? 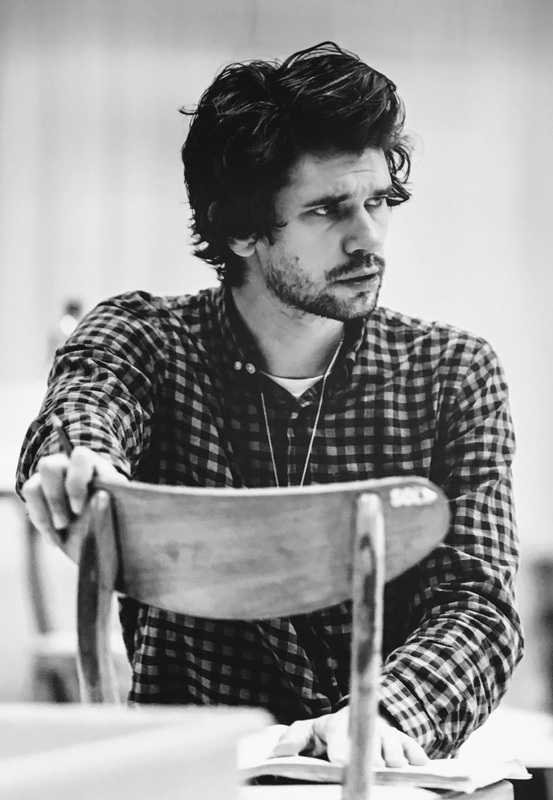 Ben Wishaw, the actor who plays Q, had just done the voice of the bear from darkest Peru in the movie Paddington. So the confusion was understandable. 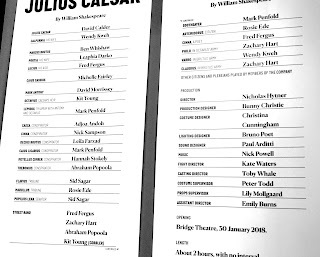 I was wondering if I would have a similar disconnect last Sunday afternoon at a London’s newest theatre when I went to see Shakespeare’s Julius Caesar. 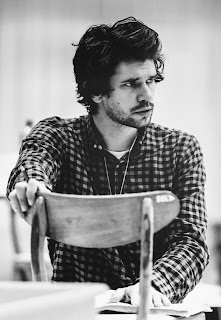 The actor Ben Wishaw was playing the part of Brutus in a new version of the play directed by Sir Nicholas Hytner. I don’t usually go to the theatre because I’m always aware that I’m watching actors playing a role. As a result I rarely get caught up in the story, especially when people get killed (I can see him breathing!) or kiss each other (I wonder if she had garlic for lunch?) For some reason this doesn’t bother me in a movie, perhaps because I know nothing can go wrong. But it can on stage. Those are real people standing down there. Also, sometimes I get sleepy and tend to doze off right where the actors can see me. Also, sometimes I can’t always see or hear the actors properly. 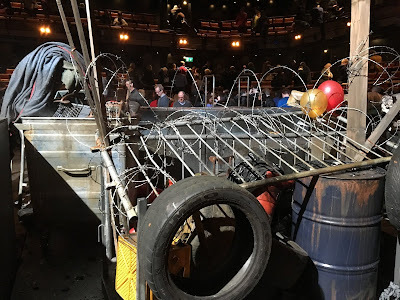 Last year I walked out of Robert Icke’s celebrated Hamlet in the interval because I could only see the middle third of the stage at the Harold Pinter Theatre and I couldn’t hear the actors at all. So when my Shakespeare-loving friend Aidan Elliott told me about a new production of Julius Caesar where audience members who stand in the pit became part of the Roman mob with the actors moving among them, my interest was sparked. And I booked my ticket online. The Bridge Theatre by Tower Bridge is London’s newest theatre. It is state of the art. It can do anything. Everybody can see. Everybody can hear. As soon as I went into the pit I was engaged. They had cleverly set it up like a political rally with a warm-up band to play music and stagehands dressed as merchandise-sellers flogging Julius Caesar baseball hats and T-shirts. The band started playing as people continued to file in and they soon got us clapping and shouting for Caesar. It wasn’t until Mark Antony in a tracksuit gently jostled me aside (yay!) that I knew the play had started. 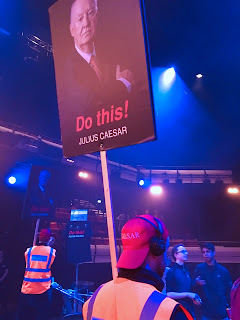 The next two hours sped by, scene changes marked by Caesar’s bodyguards moving the crowd back and forth so that platforms in the floor could rise and fall. I felt a sense of camaraderie with the other audience members nearby. It was fun. 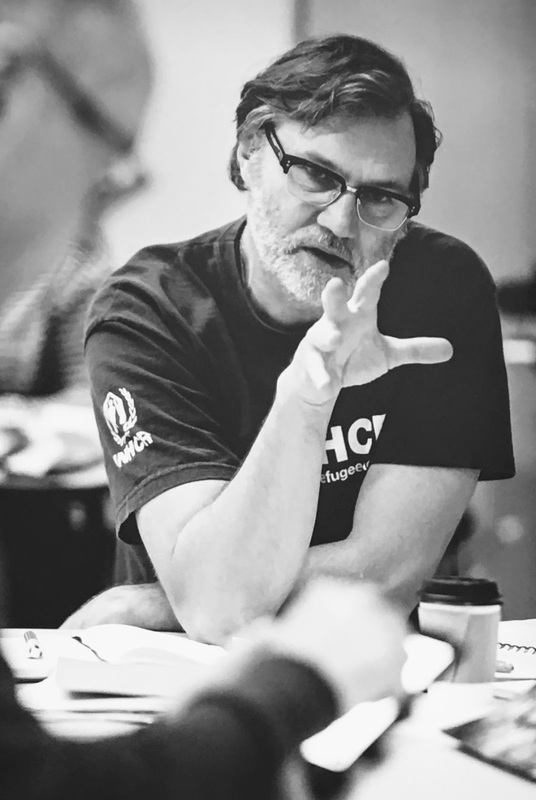 I was happy to be part of the mob because I wasn’t just watching the play; I was part of it. Because the actors are (literally) within spitting distance you can’t space out. You have to concentrate. And that means you really hear Shakespeare’s great lines, especially in this production where each word is pronounced clearly and with meaning. Although I never forgot I was watching actors playing their parts, that was part of the appeal. That’s David Morrissey from The Walking Dead and Britannia playing Mark Anthony! There’s a kind of palimpsest where the actor’s celebrity overlays the part he’s playing. 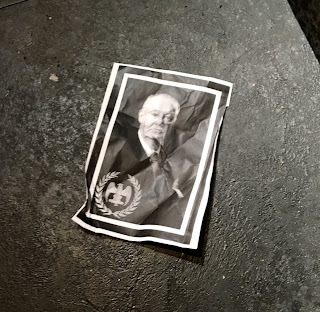 But you’re a palimpsest, too, playing at being a member of the mob. You are collaborating with them. Casting Michelle (‘Catelyn Stark’) Fairley as lean and hungry Cassius was inspired. My friend Aidan says she was his MVP. 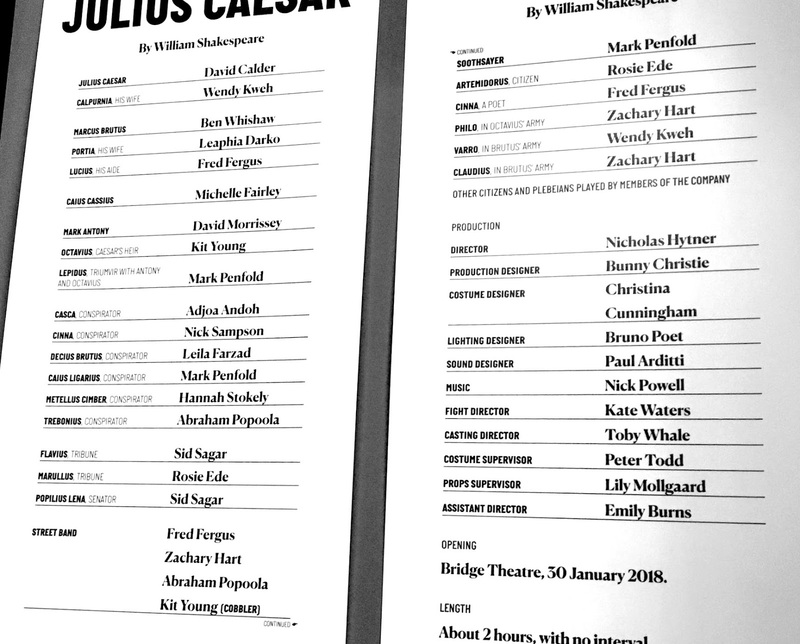 Because the production was in modern dress she totally worked as a powerful, female Cassius. Another standout for me was Adjoa Andoh as Casca. 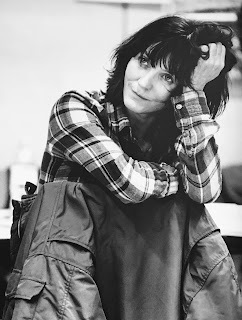 Exuding a menacing charm, she relished Shakespeare’s words and made them new to me. But there were lines and paragraphs I’d never noticed before. And of course it was a thrill to see Ben (‘Paddington’) Wishaw, superb as always. 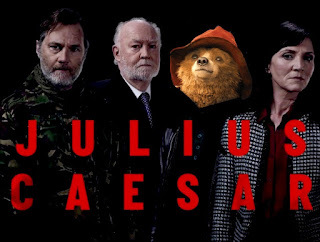 At no time did I think of the marmalade-loving bear from Peru, especially when he pulled out a handgun and gave Julius Caesar a bloody coup de grace. If, like me, you aren’t a fan of theatre, this is the time to make an exception and try something new. I promise you will not doze off. I. STAND. As you go into the pit imagine it as a clock face with you entering at 6 o’clock. Following advice of a friendly coat check girl, I stood at 10’oclock and had a brilliant view of almost everyone and everything. But don’t worry, you will get a good view wherever you are. II. CHECK. Check your coat, scarf and bag; it gets very warm under the lights. The cloakroom at the back of the ground floor lobby is free and they have a good system of getting your stuff back to you quickly at the end. III. PLUG. Bring earplugs for the loud rock music at the beginning and noisy gunfire at the end. I used the earbuds on my phone. Some of us live on the other side of the world, Ma’am! It sounds wonderful, but is, alas, not an experience I will be able to enjoy any time soon. Thank you for this! 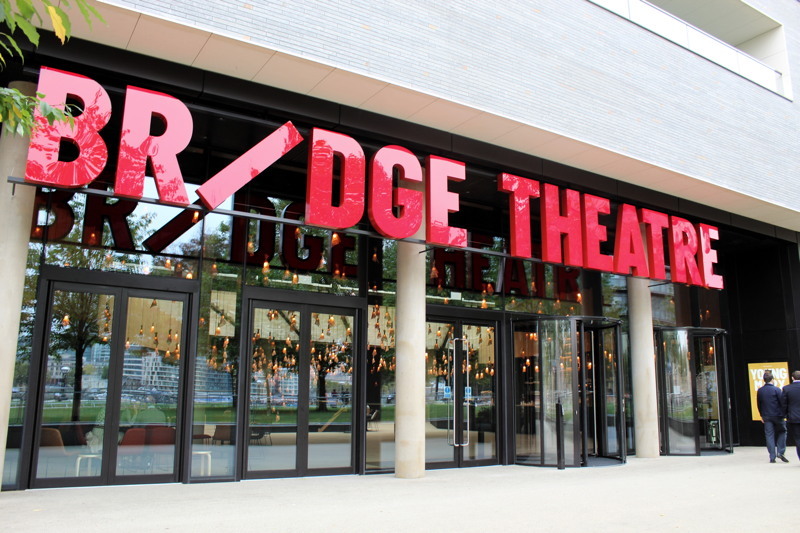 The new theatre has properly expanded the West End south and east of the river. I think it's marvellous and you have brought it alive in this post. It's a fantastic production! 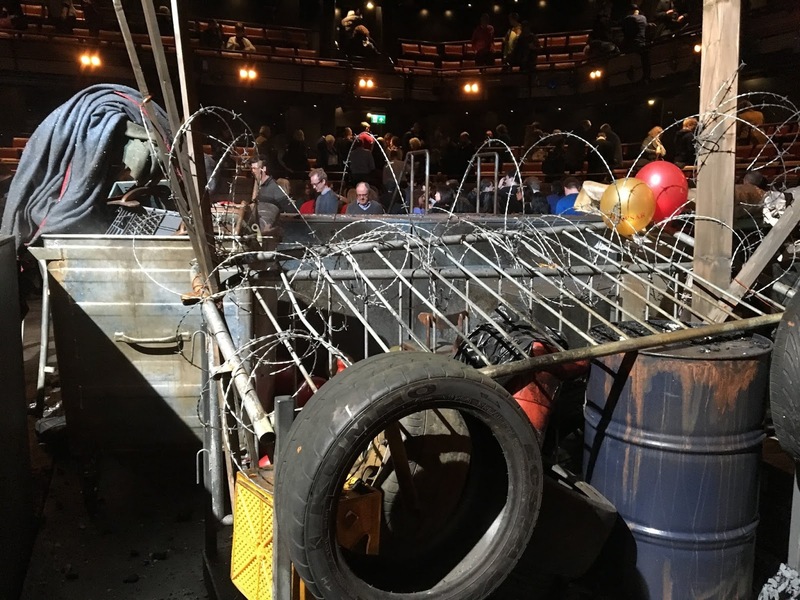 I saw it at the start of the run, from the gallery (I don't do well in crowds, so was wary of doing the pit) but it was so good that I have booked to go back next month for the 'promenade' experience. They are showing it as a live broadcast on 22nd March - having seen it from the gallery it's still incredibly good even of you are not part of the mob, so I would think it will be worth seeing on screen too!.